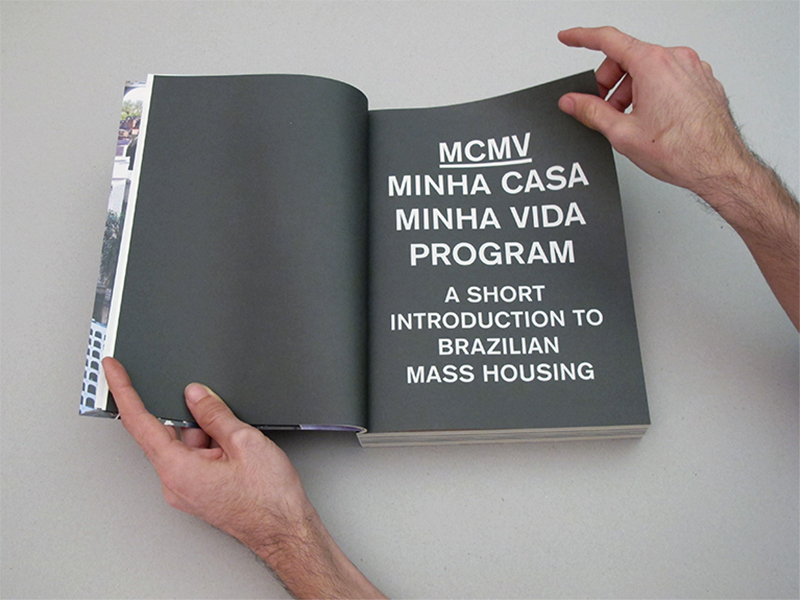 In 2009, Brazil launched the mass housing program “Minha Casa, Minha Vida” (“My House, My Life”), which aims to build 3.4 million housing units by the end of 2014. 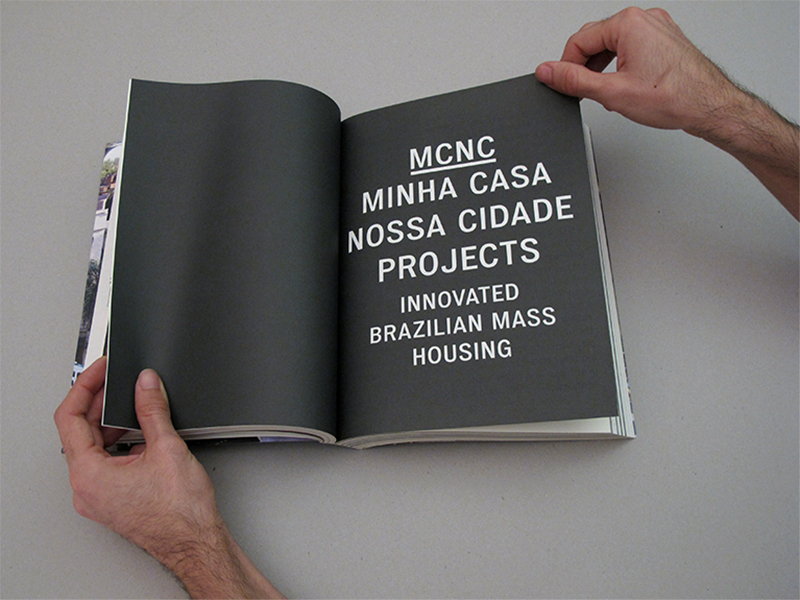 By reexamining the program at a critical time, Minha Casa—Nossa Cidade (“My House, Our City”) attempts to hack the production of mass housing and tackle the profound social changes currently underway in Brazil. 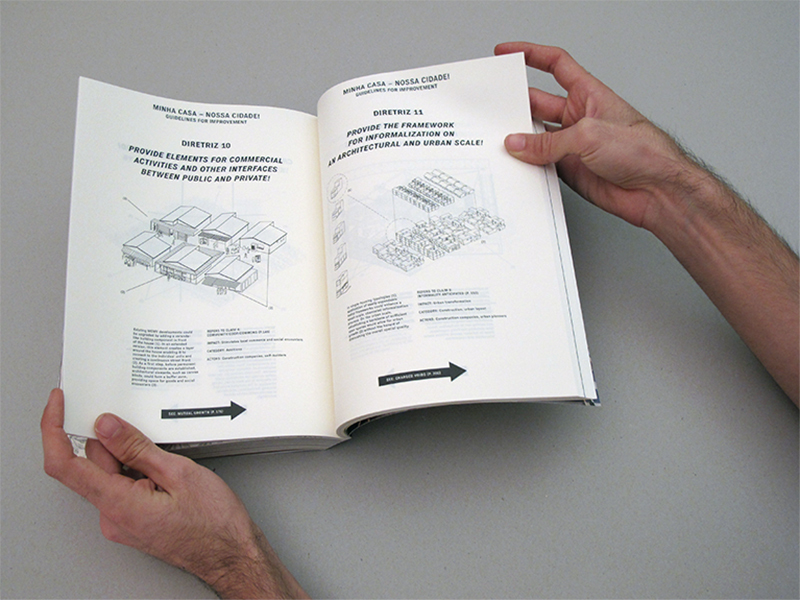 In three chapters, the book reviews the history and implementation of the government program, highlights the ingenuity of “Popular Brazilian Architecture,” and presents design proposals by MAS Urban Design for low-cost housing. 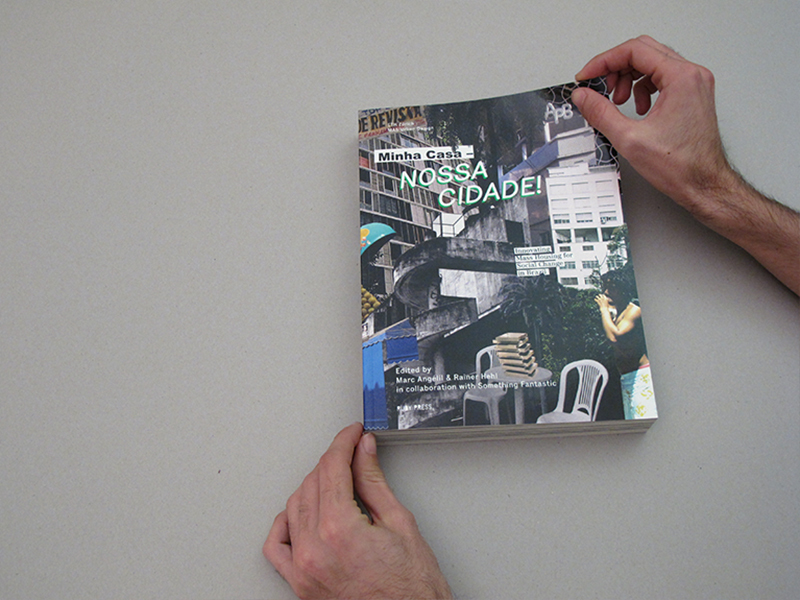 Building on the program’s success in broadening access to housing, Minha Casa—Nossa Cidade puts forth a vision for the city as a common project and the transformation of monotonous urban areas into popular neighborhoods—living environments that can be appropriated according to individual as well as collective needs. 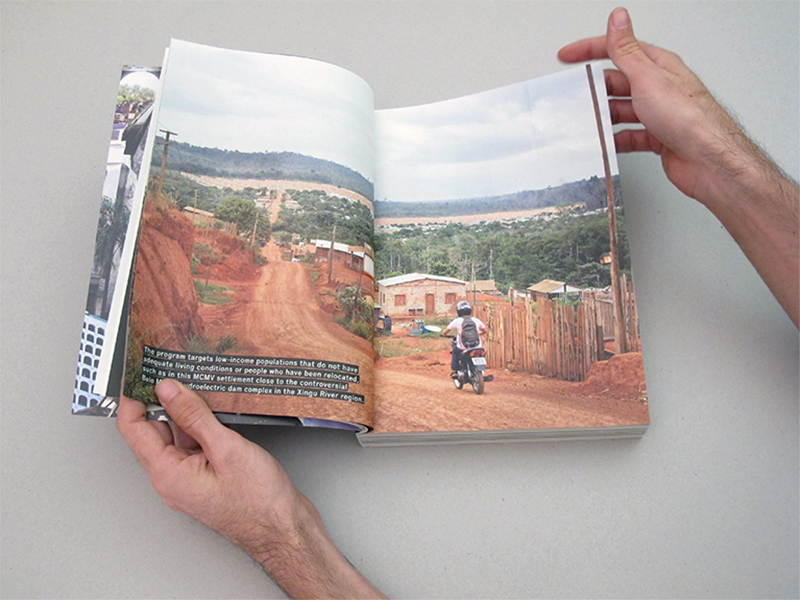 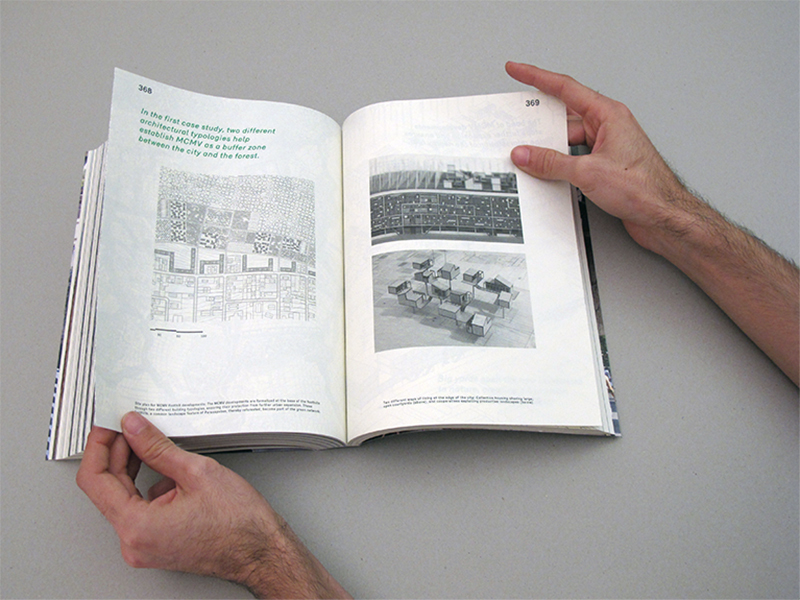 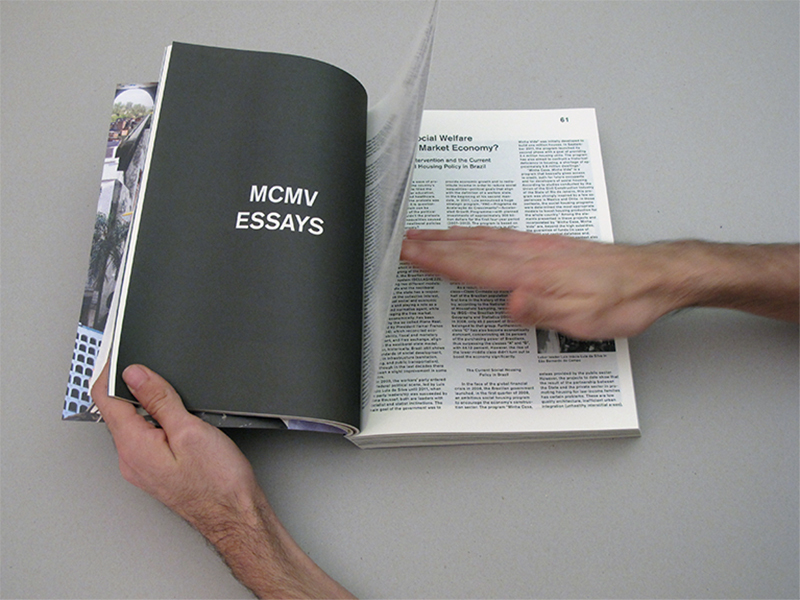 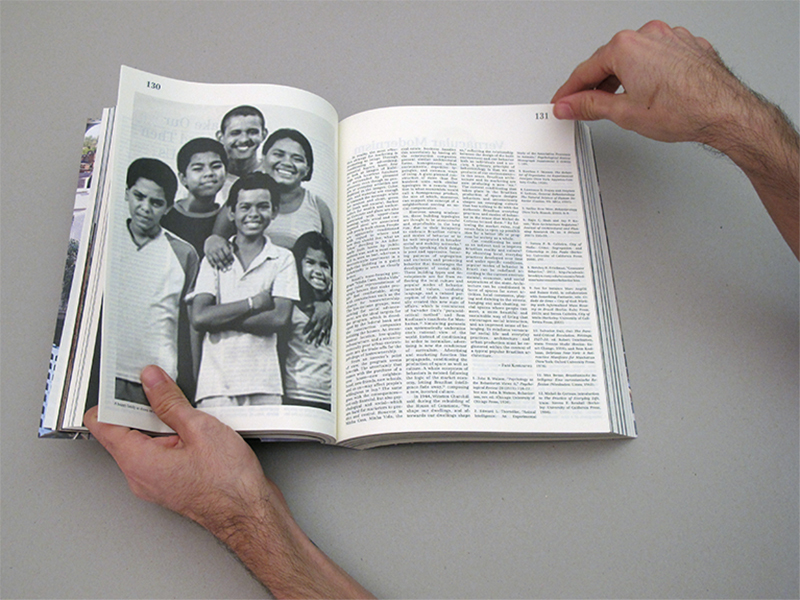 Tags: Brazil, ETH Zurich, MAS Urban Design, Ruby Press.